Spur engagement and enhance the utility customer experience with voice activated energy information and notifications. 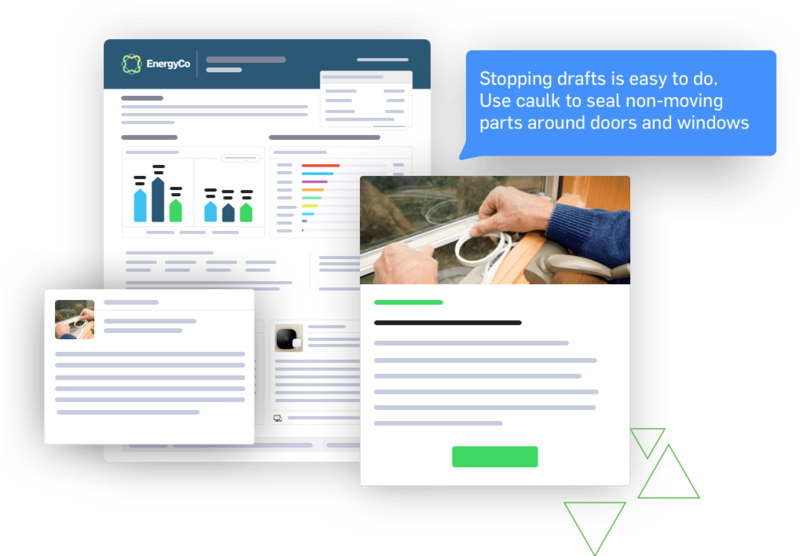 Tendril has integrated its industry-leading Energy Intelligence Platform with leading smart speakers from Google and Amazon to answer energy-related inquiries. Provides instant answers to questions on usage, ways to save, etc. Utilities are dedicated to improving the experience and providing valuable information over customers' preferred channels. With smart speakers growing in popularity, consumers are increasingly relying on them to provide information that enriches their lives. 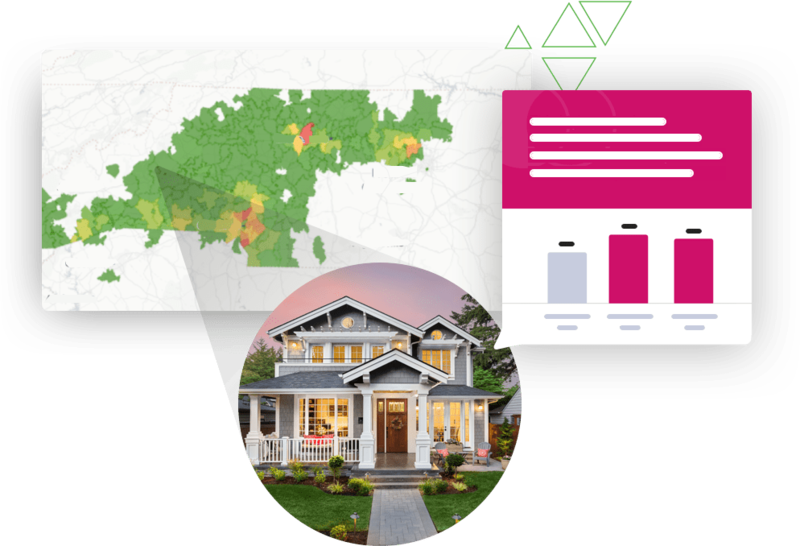 Being able to quickly understand energy costs or receive real-time recommendations to conserve spurs engagement and improves satisfaction. Deliver energy insights and proactive notifications through Amazon Alexa and Google Home, as well as any device that supports the Google Assistant. 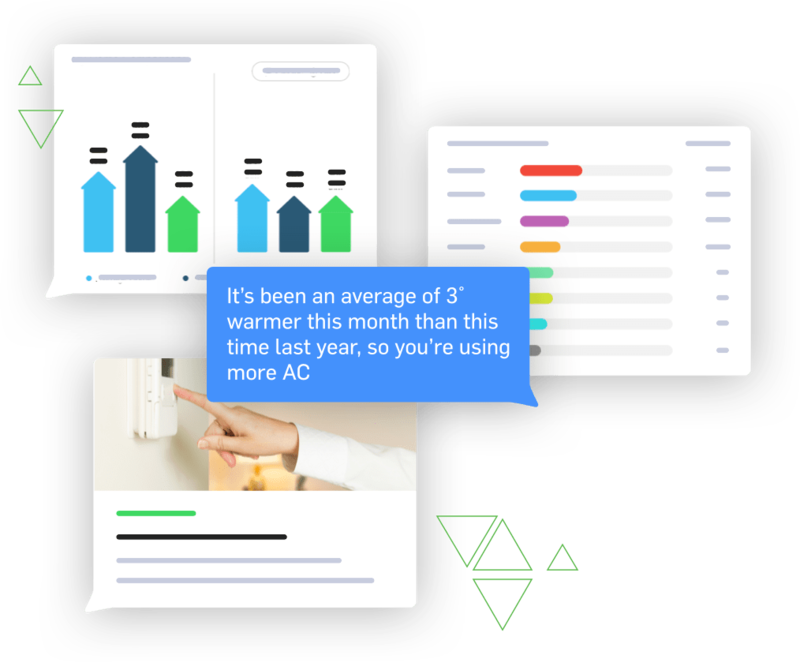 Tendril’s voice technology combines utility customer usage and billing information with thousands of data points on each home and their occupants to provide real-time feedback to energy-related questions. The proliferation of smart devices is ramping up. The race is now on to spur further customer engagement with these devices by offering more helpful applications. Accessible energy information and notifications are important in creating more value for customers. In addition, voice control will become more prominent and extend to smart thermostats and other DERs, creating additional value for utilities.